Closed all federal holidays during the Fall/Winter hours. 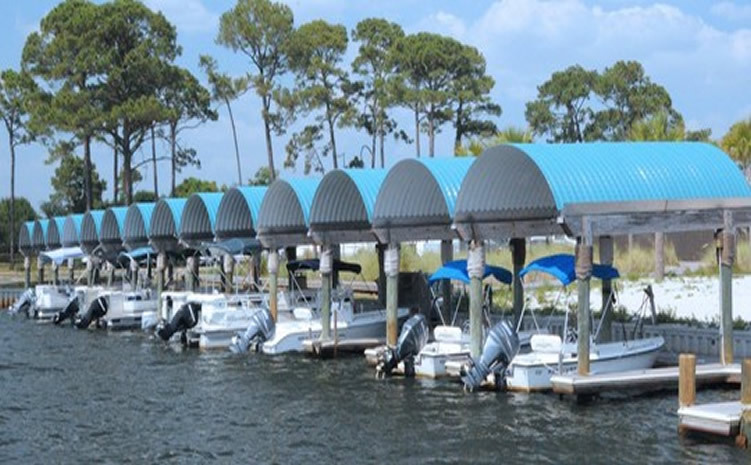 The Marina facilities are overseen by the Outdoor Recreation facility. We are conveniently located next to the Outdoor Recreation building. We feature a boat launch ramp, temporary wet slips on a limited basis and nightly boat trailer parking at a minimal charge. The small pier makes it a quiet location for an early morning or an early evening fishing spot. 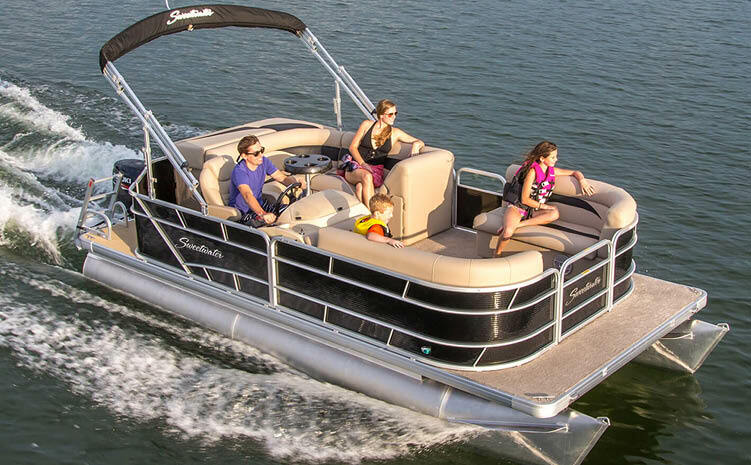 Our fleet includes a series of 20 foot pontoons boats and several 17 foot center consoles. 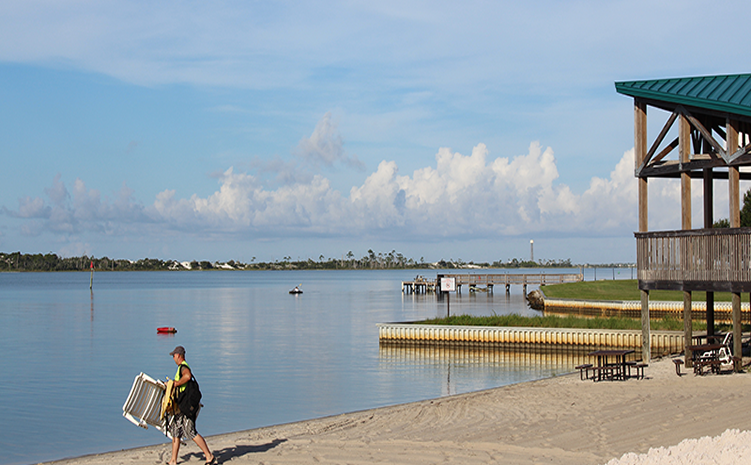 The Marina also has water sports equipment, fishing gear for rent, bait, ice and gasoline for sale. Closed all federal holidays during the fall and winter months.